Are You Ready for International Expansion? 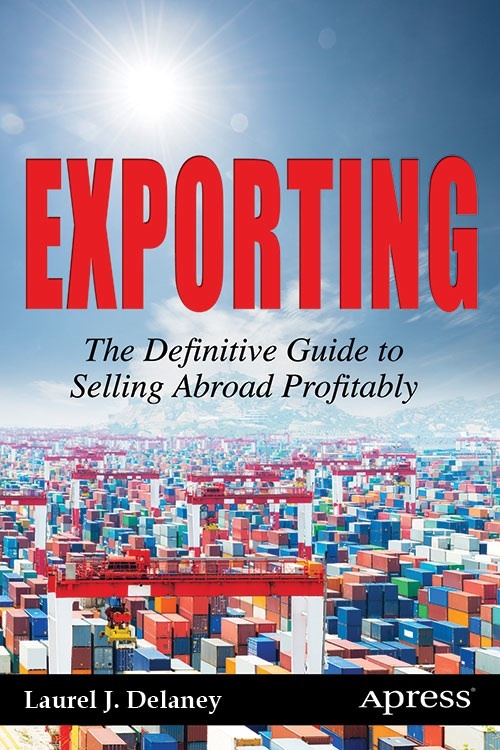 One of the best online resources for learning about expanding a business internationally is globalEDGE™: Your source for global business knowledge. WEGG contributor and founder/executive editor of Small Business Trends, Anita Campbell (pictured), writes an eloquent piece on how to prepare your business to go global. In addition, she covers how to ready your website for international business. If you are thinking about exporting and are based in the New South Wales (Sydney) part of the world, consider these useful websites for taking your business global.